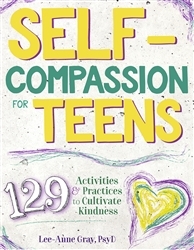 Self-Compassion for Teens - Self-compassion is the key for teens to develop empathy and manage self-criticism while increasing resilience and well-being. 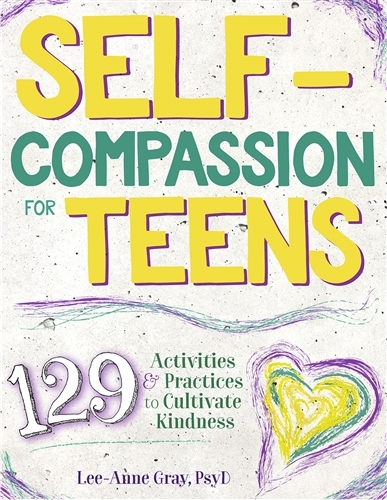 The first of its kind, this book brings together 129 actionable mindfulness and compassion-building tools for teens to reduce suffering and cultivate kindness for themselves and the world around them. 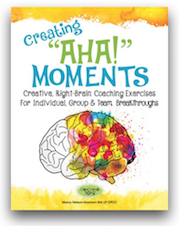 Perfect for clinicians, educators, and parents, this resource is filled with exercises, worksheets, and activities.